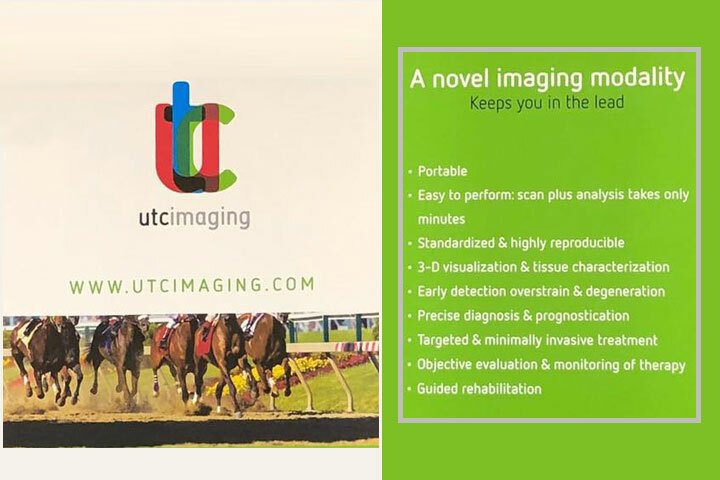 Our technology on display at jumping Amsterdam – the 14th veterinary congress. Preventative scanning and more is now a reality. Available throughout Europe and South Africa.